Tha BST's Entertainment Music Group presents Blinzy Feat. 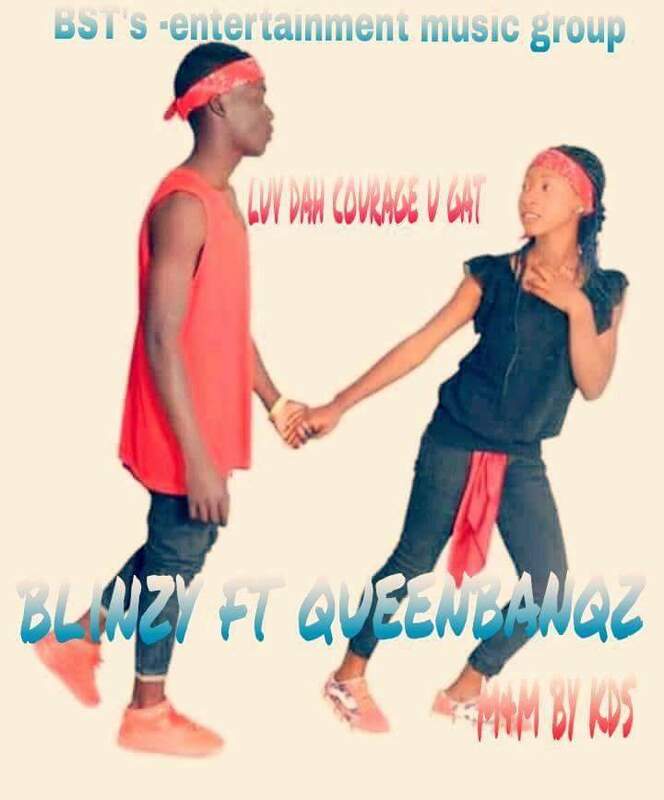 QueenBanqz and this incredible song is titled 'LUV DAH COURAGE U GOT'. 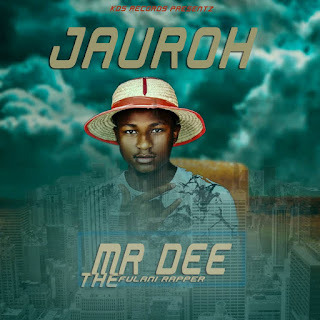 This song is for committed hearts in a relationship especially those celebrating 'VALENTINE'.